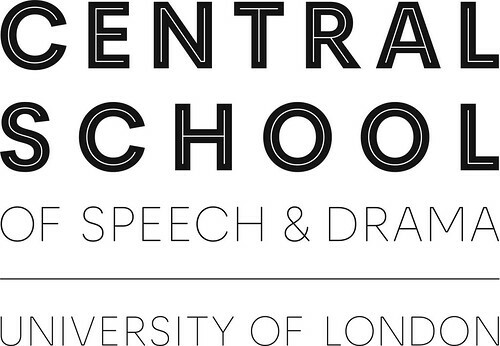 Very successful identity solution which includes identity design, wayfinding and a custom typeface, Fogerty for Central School of Speech & Drama by Studio 8. You can see the work from here. Read more about the project at Studio8’s own website.